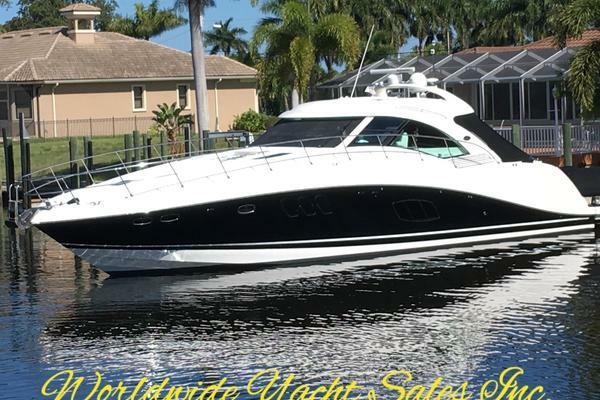 United Yacht Sales New Jersey would love to guide you through a personal showing of this 70' Absolute 70 Sty 2012. 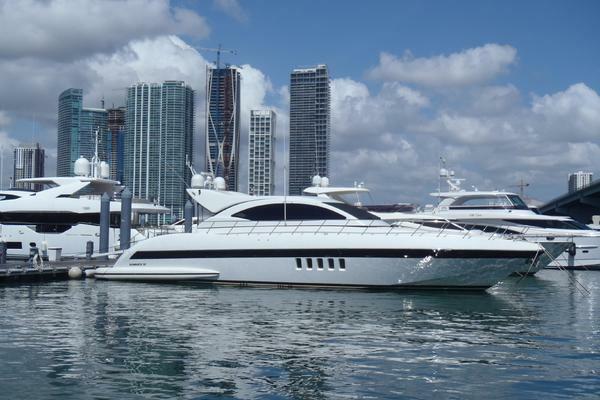 This yacht for sale is located in Miami, Florida and priced at $1,550,000. For a showing please contact us by filling out the form on this page and we will get back to you shortly! ACCOMODATIONS With 3 cabins, the owner’s and the VIP one are true masterpieces – lounges with sweeping windows creating subtle plays of light. Also the other interior spaces reveal a sophisticated focus on interior design: a skilful mix of the finest woods, varnishes, steel and glass will bring to life perfect settings for all moments of life on board. 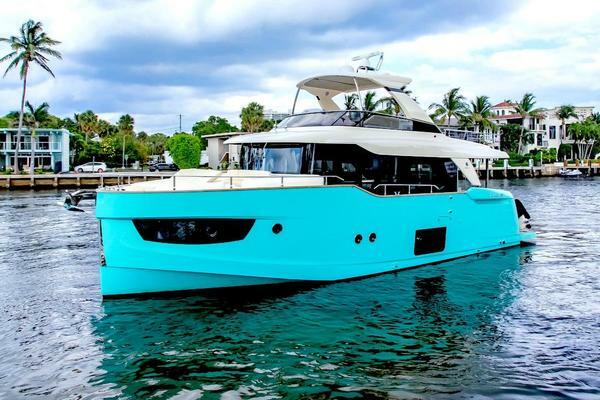 The exterior is also a perfect blend of functionality and sheer beauty, with solutions that make for seamless communication between the various areas: this can be seen in the dual passageway in the bridge area and in the electrically operated side doors that give easy and immediate access to the bows directly from the steering area. The greatest attention has been paid to the saloon area, which merges into the cockpit, creating a single area devoted to entertainment. The undisputed star here is the Home Theater system, which includes a large-format screen. Light is a key aspect of this area: the retractable roof of the saloon and the second Hard Top above the cockpit can be opened to bath the area in light and give a great sense of spaciousness.The bow area is devoted to relaxation, with adjustable backrests on a U-shaped sofa. It blends into the sun pad, creating a generously sized area for sunbathing or enjoying an aperitif from the incorporated refrigerator.